3. Packing: 25kg plastic weaving bag. South Star ( China) Import & Export Co. , Limited. Address: No. 178 Boyuan Road, Shanyang District, Jiaozuo, Henan, China. Posted By: South Star (China) Import & Export Co., Limited. 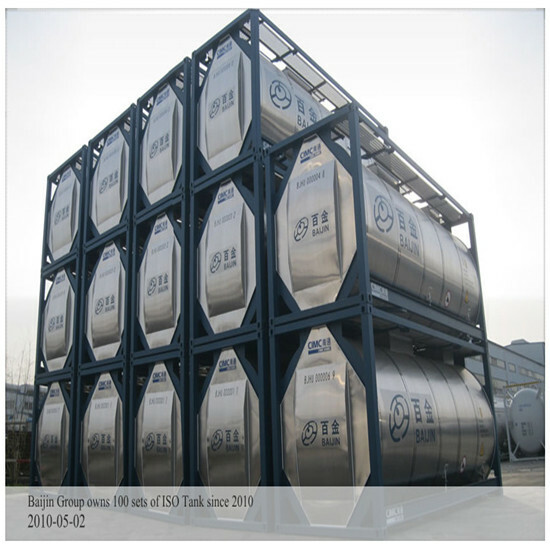 sodium sulphate anhydrous, iron oxide, formic acid, and etc. With competitive price & good quality, and our excellent services, it'll make sure that we'll improve your development, and bring best benefits to you. Sincerely hope to hear from you and cooperate with you valued customers soon.